You may have heard that solar energy is a good investment. After all, it reduces carbon output and leads to less dependence on nonrenewable energy sources. Those perks, while wonderful, leave a nagging question: do the benefits of solar really outweigh the costs? It’s a good question to ask—a number of other homeowners wonder the same thing. The idea of solar energy is appealing, but it’s hard to make such a big investment without knowing if or when you’ll see a return on investment (ROI). That’s why we’re here. We’ve researched some of the costs and monetary benefits associated with solar arrays to help you learn more about the potential returns you’ll see on a solar investment. The question of cost is probably in the back—or forefront—of your mind, so let’s get it out of the way first. If you opt to purchase your panels, you will pay money upfront. Solar system costs vary by panel type and installation size, but average costs per watt run between $3 and $4. If you plan to invest in an average-sized 5 kilowatt array, you’ll likely spend somewhere around $15,000–$20,000. If you need to do any work on your roof prior to installation, those costs will be a factor as well. Your overall expense may be affected by the difficulty of the install, too. Certain roofing types may need additional support, for example, which could bring your array total up a bit higher. Because of these variations, the best way to feel out the investment required for your exact situation is to get a personalized quote from solar retailers in your area. 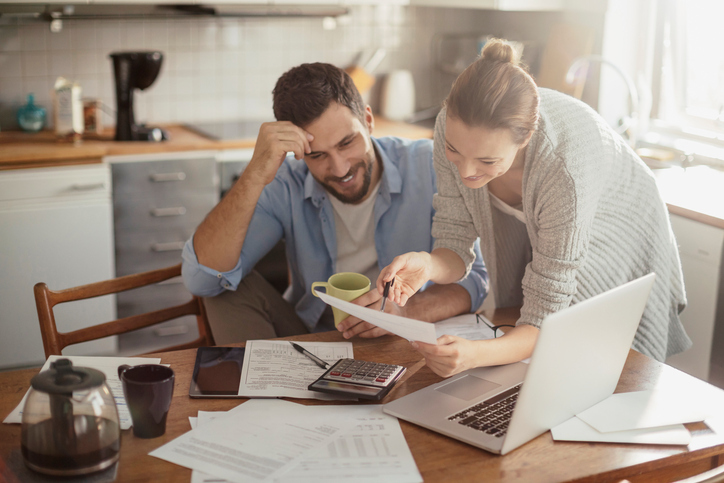 While the initial investment may seem steep, there are a number of rebates and incentives, both statewide and nationally, to help pull those upfront costs down and get you closer to seeing returns. On the national level, you have access to the solar Investment Tax Credit (ITC). It awards a 30% tax credit to homeowners who invest in a solar system. You’ll want to follow the status of this credit closely, however; energy experts speculate they could change given the outcome of the recent election. As for state-level rebates, you’ll need to conduct some research to find out what’s offered in your area. You can begin your search by visiting your state’s website and looking for a page dedicated to renewable energy. The NC Clean Energy Technology Center also provides a resource called the Database of State Incentives for Renewables and Efficiency (DSIRE), which catalogues available credits and rebates. A solar investment provides some powerful monetary benefits. The most obvious benefit occurs with the monthly utility bill: it decreases. The more solar power your home generates, the less reliant you become on the electricity provider. This capability doesn’t just save you money, either—it also frees you from some of the worries about metered usage and price hikes. The higher electricity prices jump in your area, the faster your solar system will pay for itself. Depending on where you live, you can also get involved with Renewable Energy Certificates (RECs). 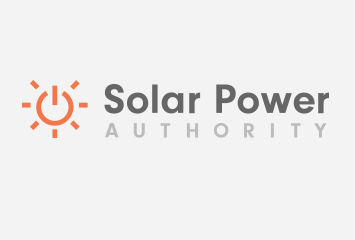 Many states with Renewable Portfolio Standards (RPSs) require electric companies to provide a certain amount of electricity via solar and other renewable methods. REC programs allow those companies to meet that renewable requirement by purchasing certificates from customers who produce renewable energy via grid-tied systems. Another location-dependent option is net metering, which allows you to sell energy back to the utility grid at a preset rate. Net metering is a great benefit—if your state participates. Finally, a solar investment could increase your home’s resale value. Purchased solar panels are a big asset that you can include in your asking price, and because plenty of potential buyers are interested in saving money and helping the environment, they’ll be happy to pay a bit more for the benefit of solar power. To figure out the ultimate return you’ll see on your solar investment, take a look at the upfront cost, factoring in any rebates or credits. Compare that to how much you’ll save each month in energy expenses, plus any additional credits or income your panels generate either through net metering or RECs. After a certain amount of time, your monetary benefits will equal the amount of your initial investment. It takes an average of 11.8 years to hit that payoff point in the United States, though if you live in a state with great solar legislation, like Massachusetts, your panels could become assets in as few as four years. And once you’ve recouped your initial payment, the returns will just keep growing. Even though it may take a while to show positive returns, solar energy is a smart investment. To get started on a solar investment for your home, visit our list of preferred solar companies. I appreciate that you point out that overall expense may vary depending on the difficulty of the installation. My parents are thinking about putting solar panels on the top of their house. They have met with a couple vendors and talked with their close siblings about it. I’ll have to remind them about this the next time I see them. The cost of solar energy has fallen by 50 % since 2010, according to the Solar Energy Industries Association. In several trading markets worldwide, solar power is less costly than conventional electrical power. There are a range of economical incentives available, such as rebates and policies that enable make going solar cost-effective for more households as well as organizations. There are also a variety of solar finance alternatives, from no-money-down leasing to house advancement lending options that make solar more affordable.